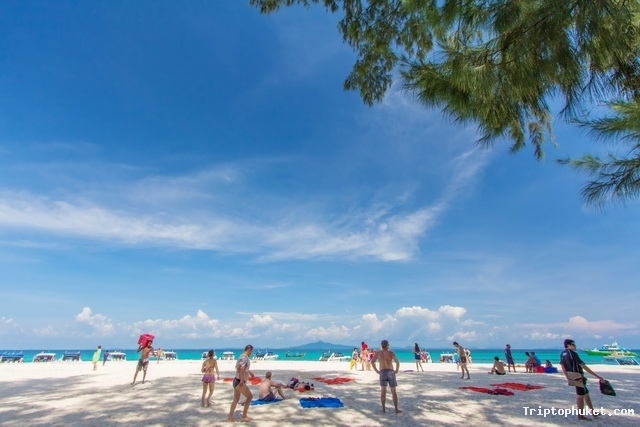 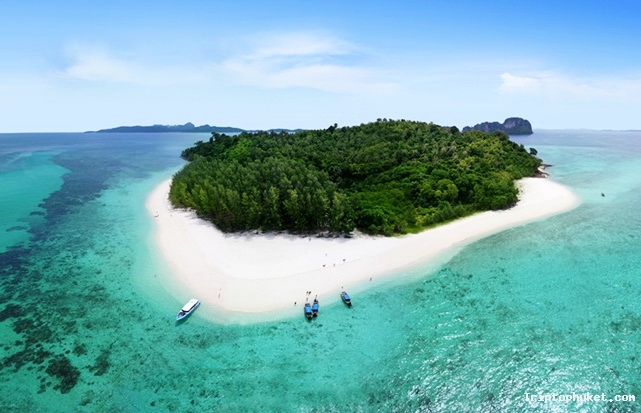 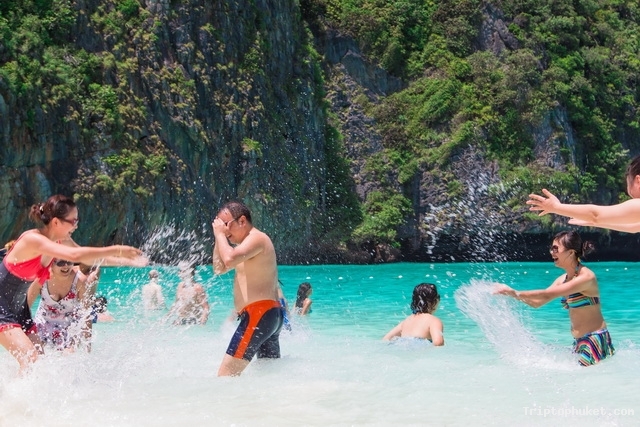 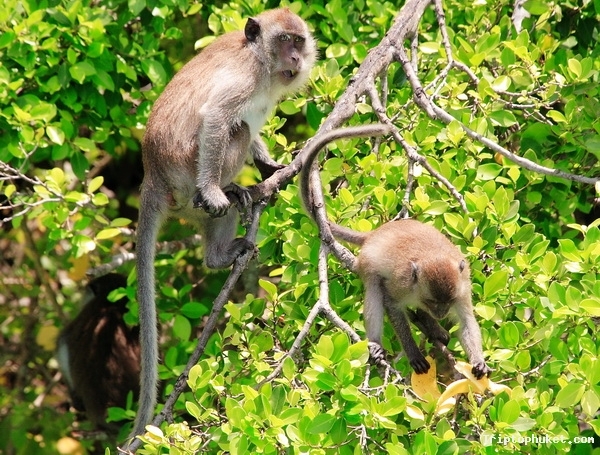 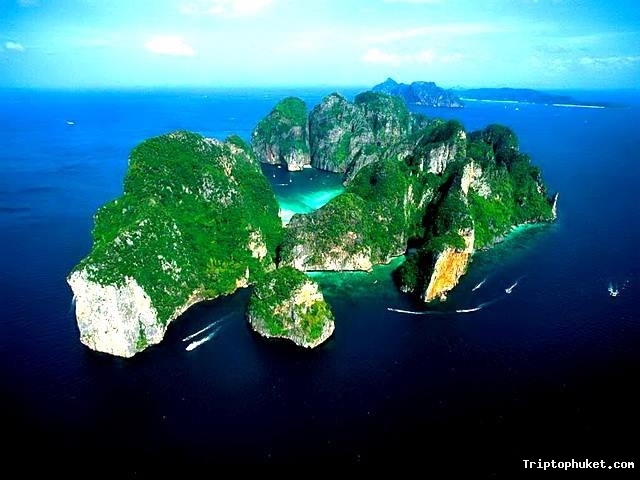 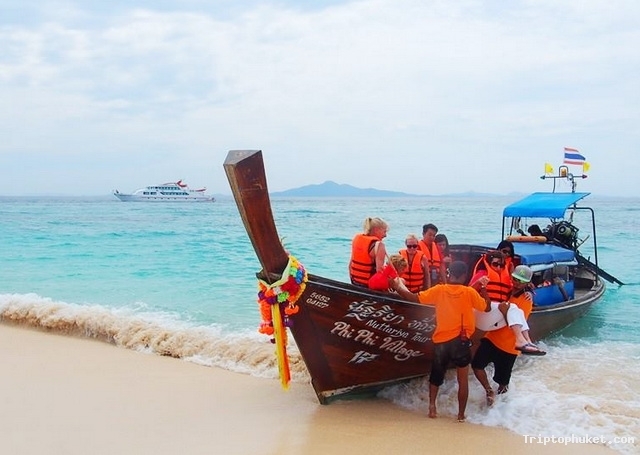 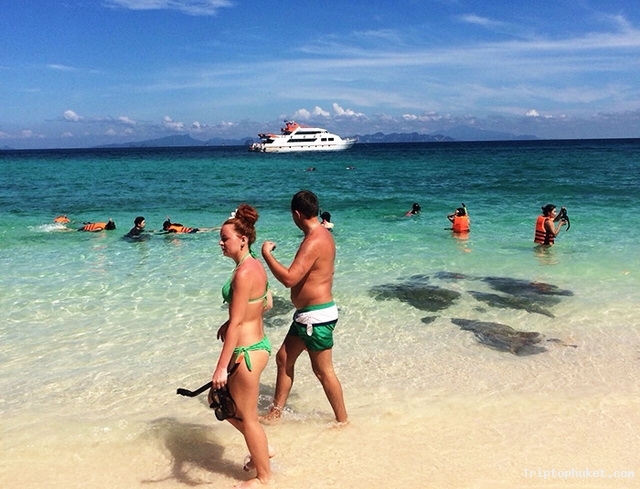 Bamboo Island and Phi Phi islands with natural beauty and famous. 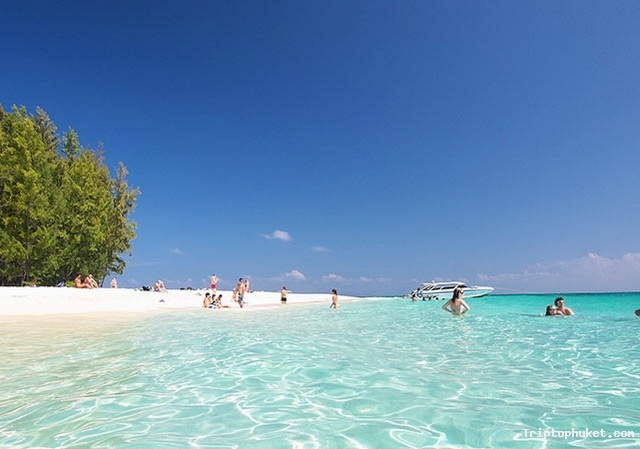 A long seen by you will find beautiful. 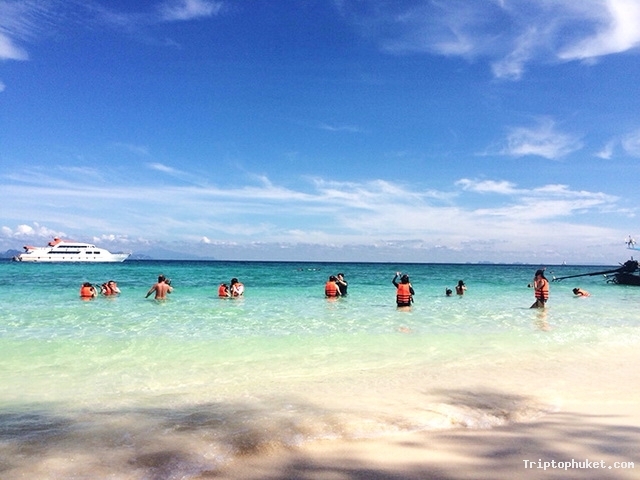 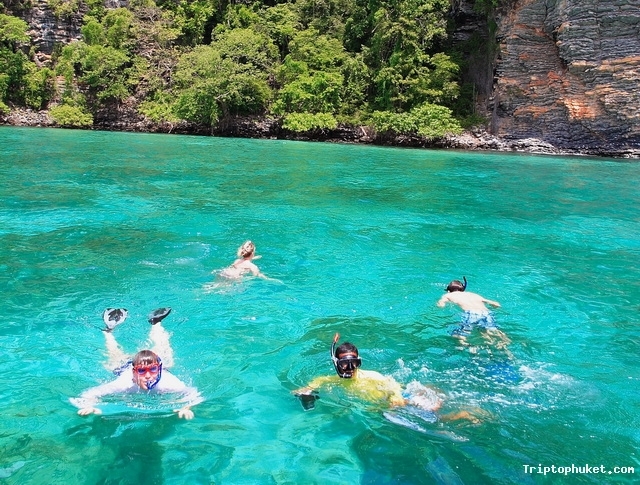 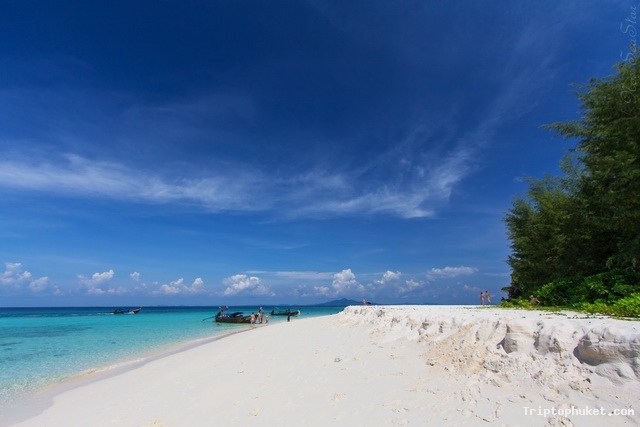 Bamboo Island beach Beautiful view of the Maya Pileh Loh Samah Bay, Viking Cave, you can enjoy snorkeling and diving. 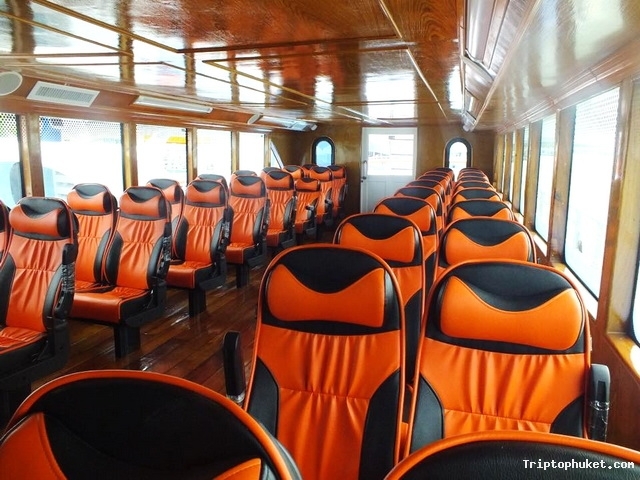 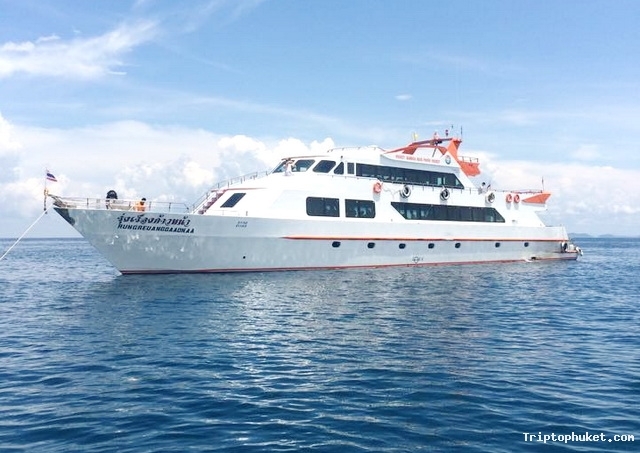 Take a ferry (Express Boat) with a seating capacity of up to 180 people. 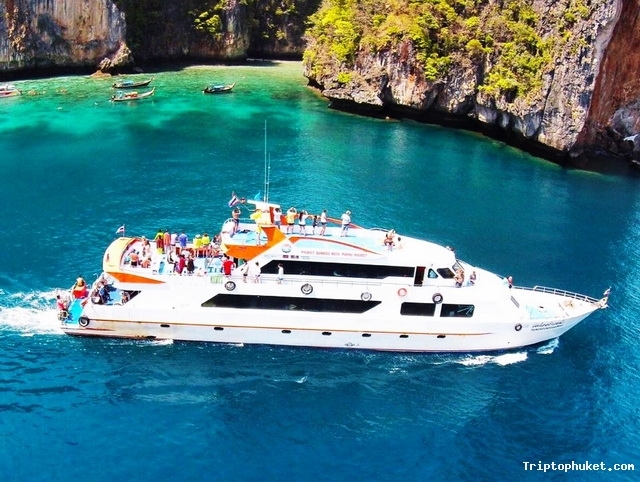 beautiful nature view of Phi Phi Island Bamboo Maya Bay, Viking Cave with buffet lunch on board. 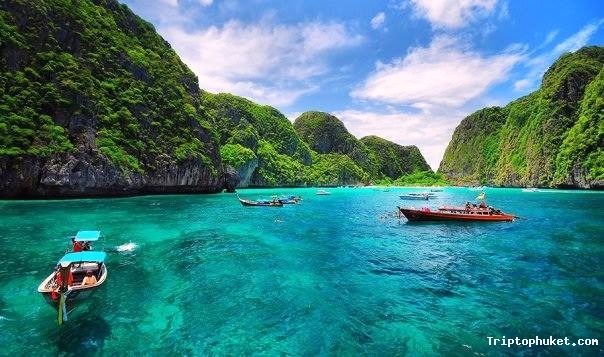 Remark : This program will be changed according to the weather and sea condition without notice.